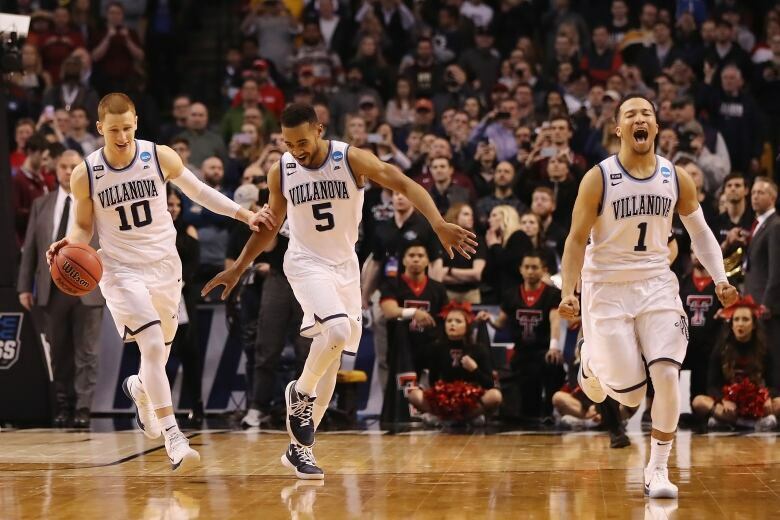 March Madness generates more than $1 billion. Should the players get a cut? 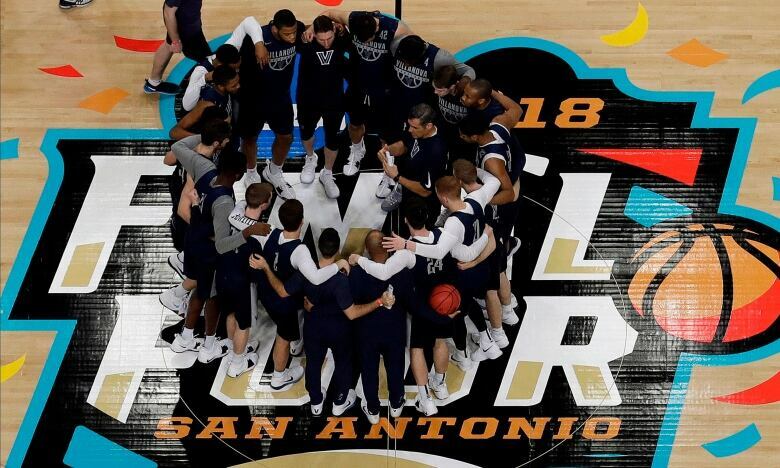 With an FBI investigation alleging bribes and corruption, the Washington Post's Sally Jenkins says it's time for the NCAA to change. 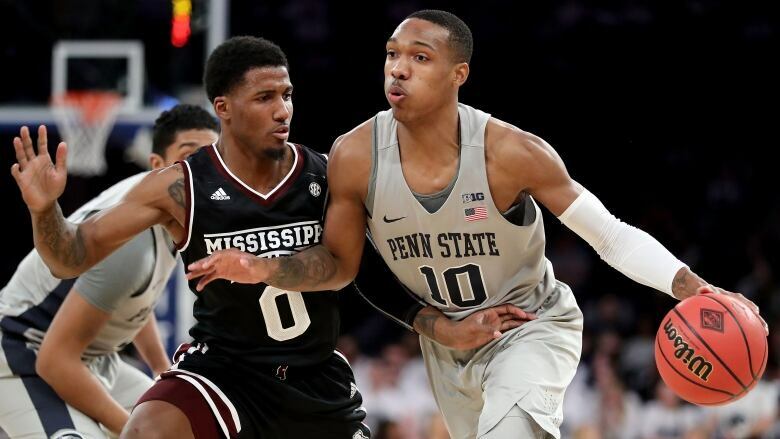 This weekend, American college basketball's March Madness reaches near-peak drama when the Final Four face-off in San Antonio, Texas. The final two teams will meet on Monday to play for the National Collegiate Athletic Association (NCAA) title. The basketball tournament is one of the most viewed sporting events in the United States. It's also very profitable for the NCAA. However, the organization has faced lawsuits by former student players, claiming that the NCAA violated labour standards by not compensating them for their play. In addition to that, there's also an ongoing FBI investigation into the organization over a federal bribery scandal. 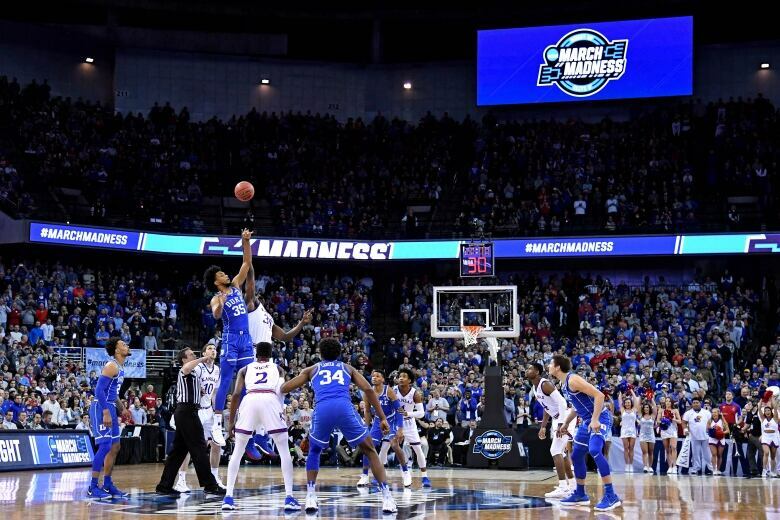 Brent Bambury: As you watch these very exciting Final Four clash on the court this weekend, what will you be thinking about in terms of what's happening off the court with the NCAA? Sally Jenkins: I always think about the fact that the lion's share of the money is going to go to people in suits and ties, rather than the players who make it such a glorious event. And that doesn't strike you as fair? It strikes me as a profound injustice and I think most of the audience feels the same way too. It isn't always clear why the NCAA is so concerned with holding onto this strict policy of amateur players — players who do not get paid. Can you explain that for us? First of all, it's a relic of an old Victorian era sensibility that we haven't fully gotten rid of, not just in this country, but in international sports. I think from a practical standpoint, athletic directors in American universities and the administrators at the NCAA don't want to pay players because it means they would get a lot less. We have athletic directors who are making almost a million dollars a year, sometimes more. Mark Emmert, the head of the NCAA, makes a huge million dollar salary. These people fancy themselves corporate CEOs and they somehow convince themselves that they are the rainmakers here. 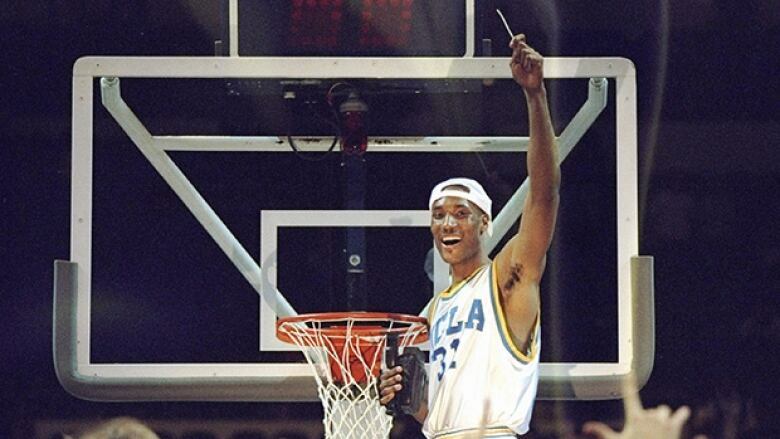 There have been a number of lawsuits filed against the NCAA over the years by former student athletes. What has been argued in those cases and why haven't they been successful? One of the things that's been argued in those cases is that the NCAA has been using the likenesses of athletes illegally without their permission. And actually, the courts have found that the NCAA had no right to use likenesses of NCAA athletes to the extent that they were. Now whether the athletes are going to get their due from that case is an entirely different question. I've always argued that the proposition of the NCAA or individual universities paying their athletes directly is a difficult subject because you have to say, 'OK, do football players make more money than basketball players, or do basketball players make more money than lacrosse players. And if so, what's the difference there?'" A lot of people say let the free market sort that out. Each university will have to make their own decisions about what their priorities are, what their fan base wants. You can have a long hard discussion about that and not arrive at a neat answer. But the NCAA is embattled on other fronts too. There's an ongoing FBI investigation. Where does that fit into whether players should be compensated or not, or does it? I think that's a ridiculous case. I don't know why the FBI is pursuing it. I'm not sure that they will continue to pursue it. It's essentially a case in which the real perpetrators, which are the people at the tops of the university, were cast as the victims. And the actual victims, which are the athletes at the very bottom of the system, were cast as the perpetrators. It's baloney. First of all, under the table money has existed in every sport since time out of mind and it's never before been construed as a federal crime. And to classify this as a federal crime is a real misuse of the system and a real waste of everybody's time. But there are people who believe that the NCAA can't continue to do this. That it's going to stop at some point, that there'll be a new system. What do you think it will take for the NCAA to change the way it handles student-athlete compensation? Frankly, possibly an athlete strike. I can foresee a time, I can foresee an athlete movement, in which you've got some of the most popular teams in the country that simply refuse to take the field. I think the other thing that's going to happen is you're going to see fewer and fewer talented athletes coming into the college ranks and going straight to the NBA, going straight to development leagues overseas, simply refusing to be used like this. The NCAA is an unconstrained monopoly that controls the only real stage for a lot of these athletes. It's something that the courts really need to take a better look at. And it's something that athletes, I think, might have to seize control of their own destiny more and more. This interview has been edited for length and clarity. To hear more from Sally Jenkins, download our podcast or click the Listen button at the top of this page.